Hooray, I passed the Microsoft 70-486 exam! To help others, I thought I’d share my thoughts and experiences in this exam study guide post. It’s probably the most challenging Microsoft exam I’ve sat. so far. I spent a lot of time preparing for the exam, probably because I had limited real-world experience at the time. The exam is composed of several multiple choice and drag and drop questions. It also includes several ‘Case Study’ questions which provide questions based on ‘real world’ scenarios, complete with business and technical requirements. I found the official exam reference book to be invaluable given the sheer amount of content covered in the exam. I wasn’t expecting the exam to cover the number of topics that it actually did. 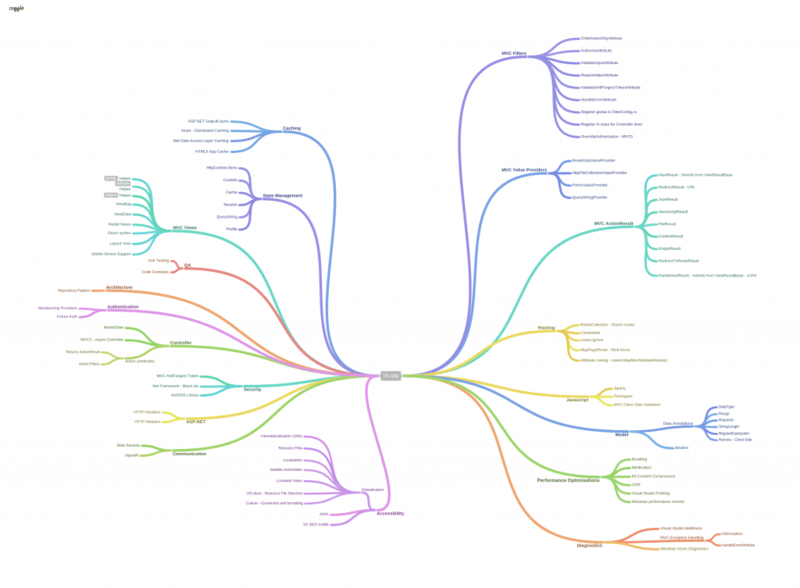 I’ve compiled a mind map of the key topics to study for using the free online tool Coggle. You can see my exam reference mind map below. The Official Test Exam aims to simulate the real exam and is composed of randomly generated questions – many of which appear in the actual exam. You can find the test exam under the “Preparation Options” sections on the main exam page. You can sit the exam as many times as you like within a given period of time. I sat the test exam multiple times till I was comfortable. Note: If you pass the test exam and happen to fail the real exam, you can get your money back. For those with a subscription to Pluralsight for online IT training. Have a look at the 70-486 exam video series. I personally didn’t watch the entire series, instead, I just watched the topics that I wanted to learn more about. 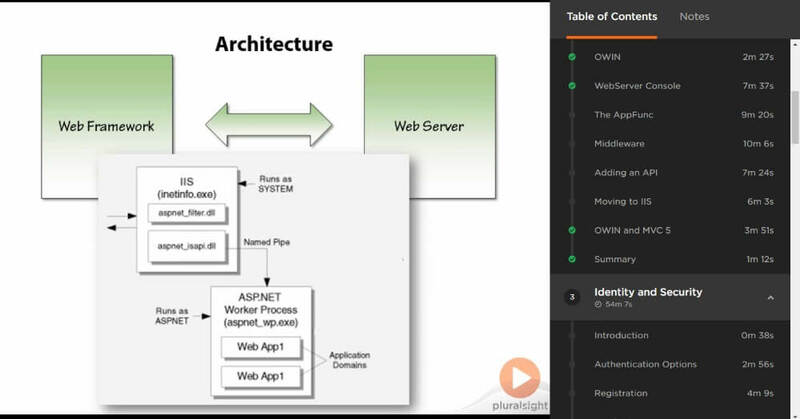 If you’re not already familiar with PluralSight then I recommend you get the free trial and try it out. It’s a fantastic resource for IT professionals. I’ve been a subscriber for a long time now. Finally, I also watched the Microsoft Virtual Academy online video series – which is FREE! The video series is specifically tailored to the exam so it’s certainly worth a watch. As I mentioned earlier, the exam covers a number of different topics so take your time and make sure you’re comfortable with the topics that are covered. Best of luck! In the interest of transparency, some of the above external links are affiliate links. If you found this content useful and wish to return the favour, thank you! 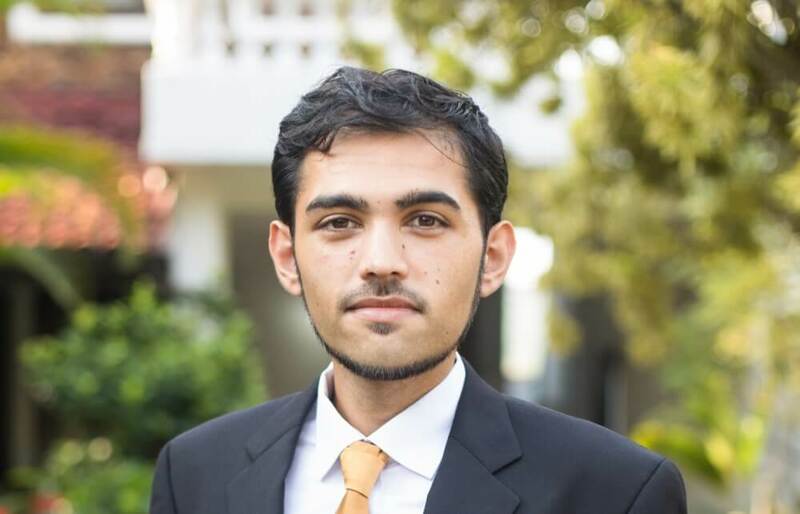 This entry was posted in Miscellaneous and tagged 70-486, Exam, MCSD, MVC. Bookmark the permalink. Awesome coggle – anyway you could share it? @Mark: I’ve added a download link to my Coggle export file. Download it and then import it into your own Coggle diagram. Enjoy! 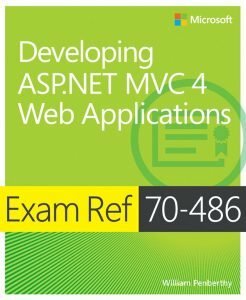 Free online simulation of the Microsoft 70-486 exam is available here if someone needs https://exambraindumps.com/70-486.html. Really good to check your knowledge. good article, where did they say that they will refund money if we pass Test exam but fail in real exam? Nice post. Thanks for sharing. Love the Mind Map. Shows how complex and involved the exam actually is. Covers far more than simply MVC. Coggle export file amazing. Knowlogedment pills in a graph. Great! Hi everyone. Is this still valid in 2019? I failed once, so looking for some good resources. Thanks.